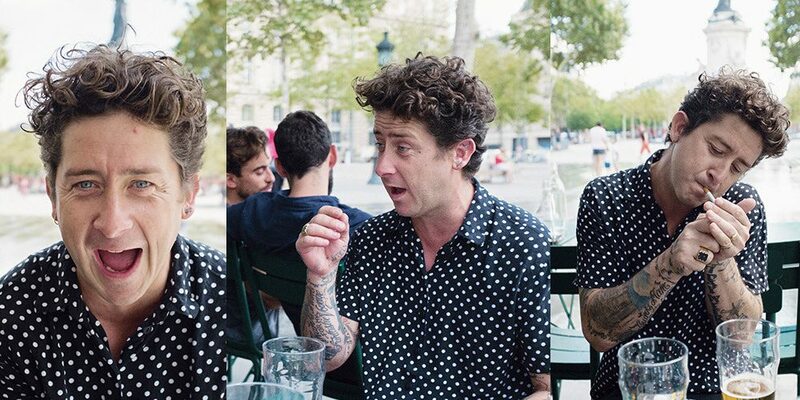 SOLO caught up with Dustin Dollin and Steve Olson for a few beers and stories in Paris. Steve was in town for an art show, and Dustin lives there with his wife. As you can probably imagine, the equation makes for quite an entertaining interview. Never one to mince words, Dollin goes in on a variety of subjects. The most notable is his commentary on J Strickland, and the whole Baker / Bootleg situation in the early aughts. While there’s two sides to every story, Dollin doesn’t paint J in the best light. Head over to SOLO to read the entire piece, and check out the accompanying video below.